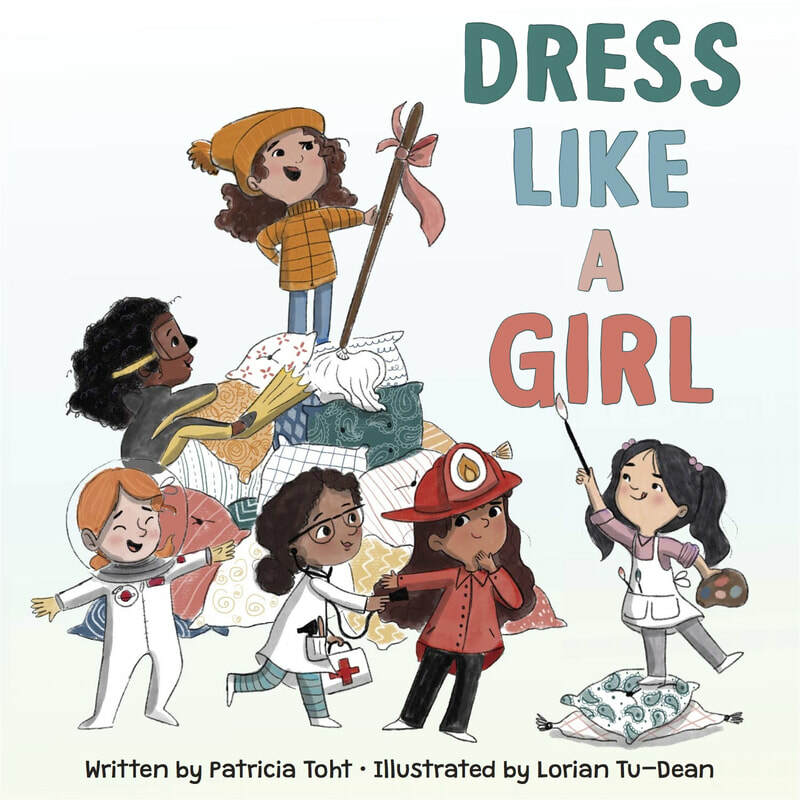 ​"A promotion of girl power...girl-centric playtime, role play, and friendship." "What does it mean to 'dress like a girl'? The six youngsters in this title show that there are no restrictions when it comes time to answering that question... The girls-can-do-anything theme rings loud and clear and is presented with energy in an entertaining format." "Tu-Dean captures the joy of dressing up, friendship, and discovery in her mixed-media art. Fashion is limitless and fun, Toht suggests -- but it's not so much the clothes that matter than the individual underneath." Published by HarperCollins Children's Books. Currently available at Amazon or IndieBound or Barnes & Noble.com. ​"Pick this delightful story for a Christmas storytime, for library collections, or for family reading around the Christmas tree." 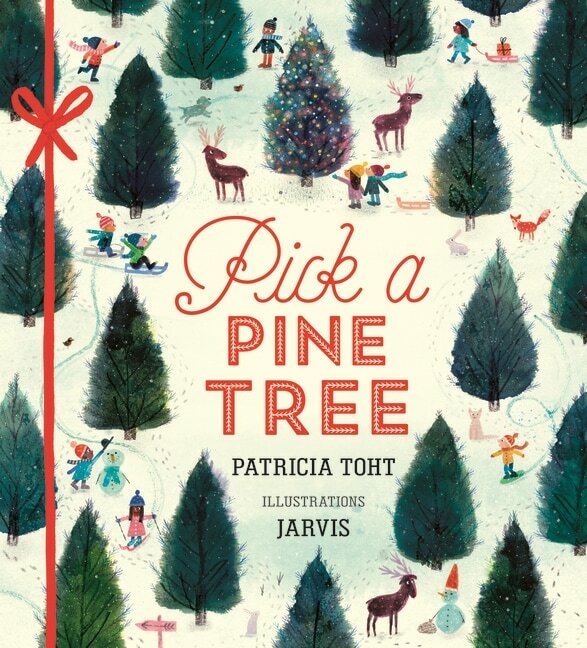 "Holiday spirit crackles in Toht's warm, step-by-step recounting of how humble stately pines transform into shimmering Christmas trees." "Toht's rhyming text is greatly illuminated by Jarvis's mixed-media illustrations, which imbue each step in the process with holiday warmth and capably capture that satisfying , twinkling glow of Christmas decorations." Indiebound, Amazon US, Amazon UK, and Barnes & Noble.com. 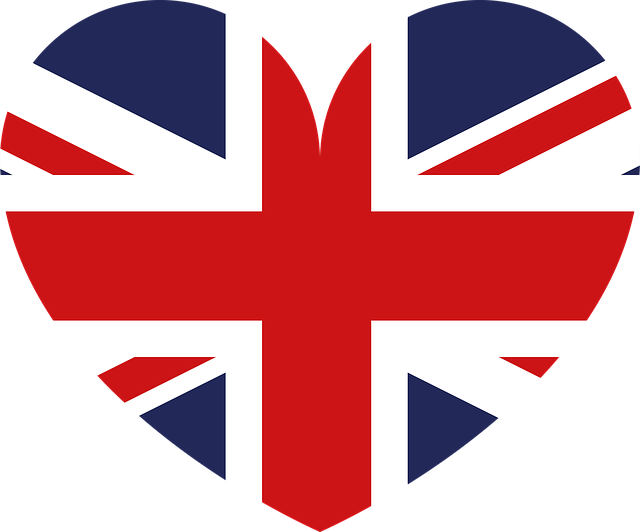 Are you a London lover? 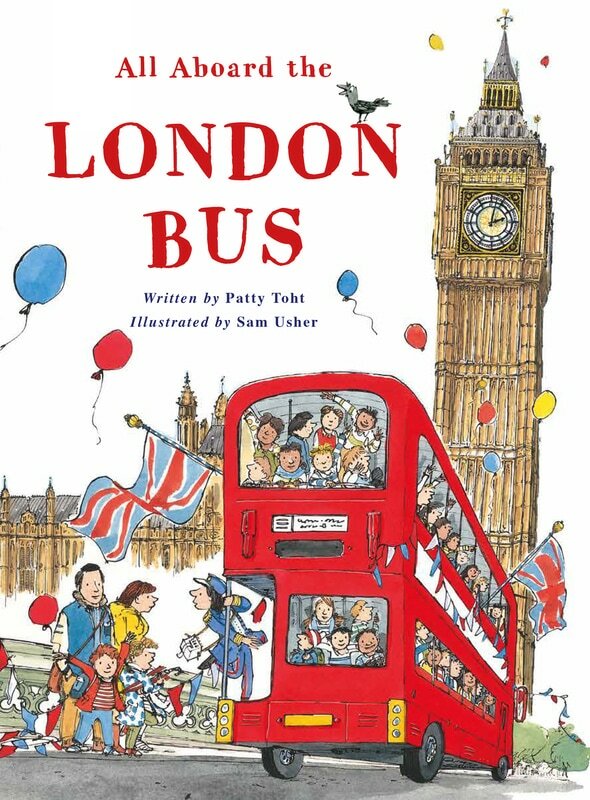 For an extra-special treat, get a personalized copy of ALL ABOARD THE LONDON BUS! Town House Books in St. Charles, Illinois would be happy to help you! 630-584-8600. At any time, hop off. Explore! Spend a day in London! Climb aboard the bus with fun, child-friendly poems that introduce readers to the wonderful capital city and all its secrets. Watch the Changing of the Guard at Buckingham Palace, listen to the bells of Big Ben, and marvel at London Eye. Escape the rain when you stop for tea and zip along on the Tube, London's Underground trains. Sam Usher brings it all to life with his signature style and humour, and non-fiction facts provide more information about the subjects. This gorgeous celebration of London will be loved by both tourists and those who call the city home. "Sam Usher's timeless images and Patricia Toht's elegant verses...impart a beguiling sense of the capital's history, changing weathers, treasures, and secrets." Published by Frances Lincoln Children's Books. Amazon US, Amazon UK, IndieBound, Barnes & Noble.com. 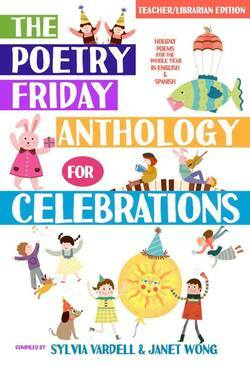 This collection of 156 poems celebrates all types of holidays throughout the year. Poems in both English and Spanish are divided by months. Topics range from traditional holidays to odd occasions, and celebrations of diversity to historic remembrances. Choose your favorites! Do you know who "invented" the sandwich? Take a peek at my poem on November 3 (National Sandwich Day), to discover who usually gets the credit! The anthology comes in a Children's edition and a Teacher/Librarian edition. Published by Pomelo Books. Available at Amazon and QEP Books. Fifty children's poets from around the world, including J. Patrick Lewis, Avis Harley, and Charles Ghigna, celebrate their favorite sports. From well-known sports to lesser-known games, these poems are sure to raise a cheer! Curling, a Winter Olympics sport is featured in my poem in this collection. ​Available in print and e-book at Amazon. Have you ever wondered what daily life was like long ago? Come stroll through Red Square on a busy market day in Moscow, attend the coronation of the Russian czar Peter I, take a troika (sled) ride through the snowy Russian countryside, and more. Published by Runestone Press, this book is currently out of print, but may be available through your local library or third-party sellers.